Seattle Transportation is a limo service business serving the Federal Way, WA area. We are a locally owned company that offers limousine services for corporate and personal use. 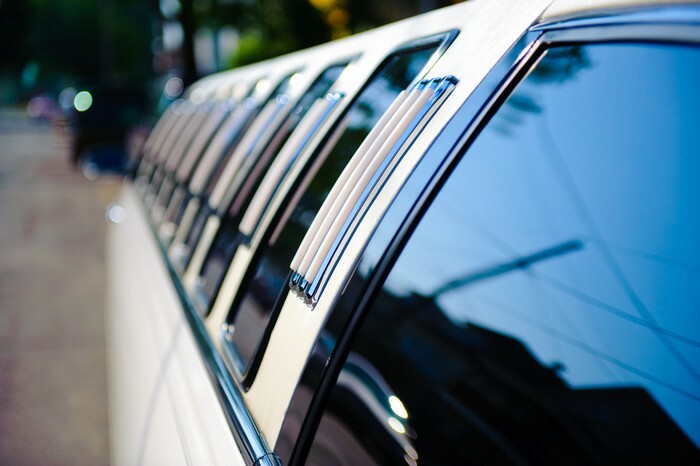 Our Federal Way customers can have their pick of a limousine from our impressive fleet of Limo Bus, H2 Hummer, Land Yacht, Executive Van, Town Car, Hybrid SUV and Stretch Limo. Seattle Transportation assures its customers in Federal Way of safe and luxurious travel to all sorts of occasions. Our limo rentals are fitted with all the necessary and modern facilities, and are QVM certified by the Ford Motor Company for safety. We hire only certified and licensed drivers and that have passed a thorough criminal background check. At times, you want to spend a day of fun and entertainment away from the harried city life. However, you might get discouraged by the thought of driving through the Federal Way and surrounding traffic to reach your favorite recreation/fun destination, and then struggling to find an appropriate parking space once you get there. If you want to have a relaxed holiday, you can hire a professional limo service. Leave the traffic and parking hassles to the experienced chauffeur and start your fun trip with a relaxed ride with our limousine service. Enjoy the fun activities to the fullest and when you are ready to head back to Federal Way, simply step back into the lavish vehicle. 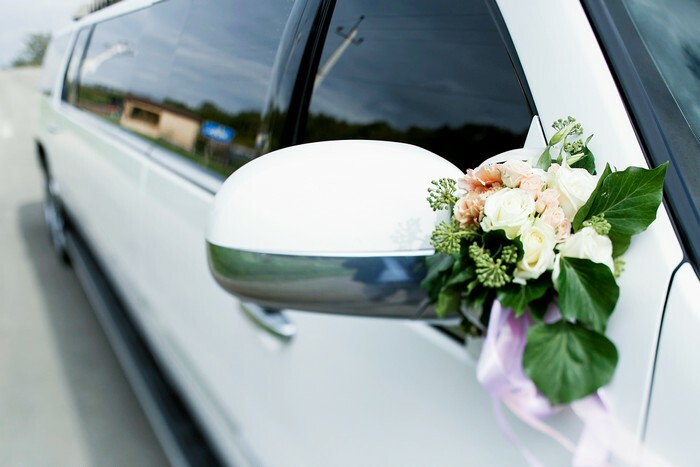 Seattle Transportation offers the most trusted limousine service in Federal Way, WA providing transportation for all types of special and regular events. 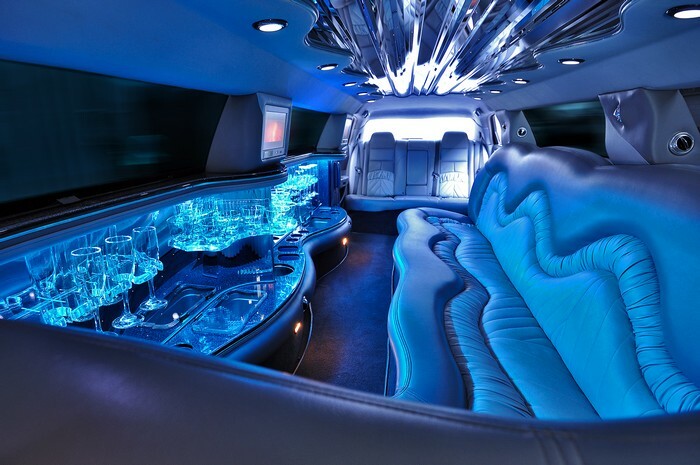 Why choose us for your limo service in Federal Way? If you have any limo service needs in Federal Way, WA, call Seattle Transportation at 206-452-4848. We take care of everything, so you can enjoy the ride.